Home / News / Holtz stolen 7 years ago is home and in the National press. Holtz stolen 7 years ago is home and in the National press. 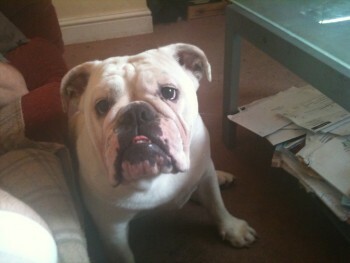 Holtz was stolen from Enfield, London on the 5th June 2011. Holtz’s story will be in tomorrows Star newspaper.